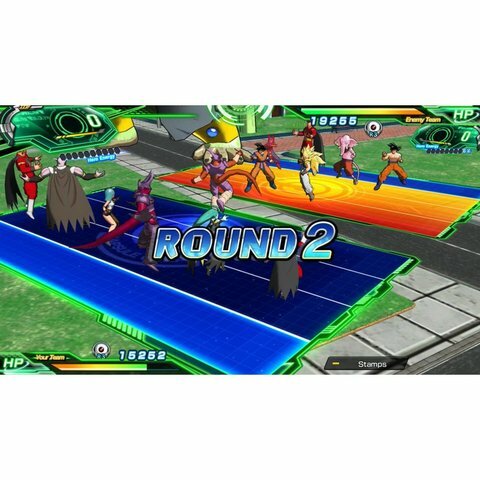 SUPER DRAGON BALL HEROES WORLD MISSION takes place in Hero Town, an alternate reality where a Dragon Ball card game is the most popular form of entertainment. 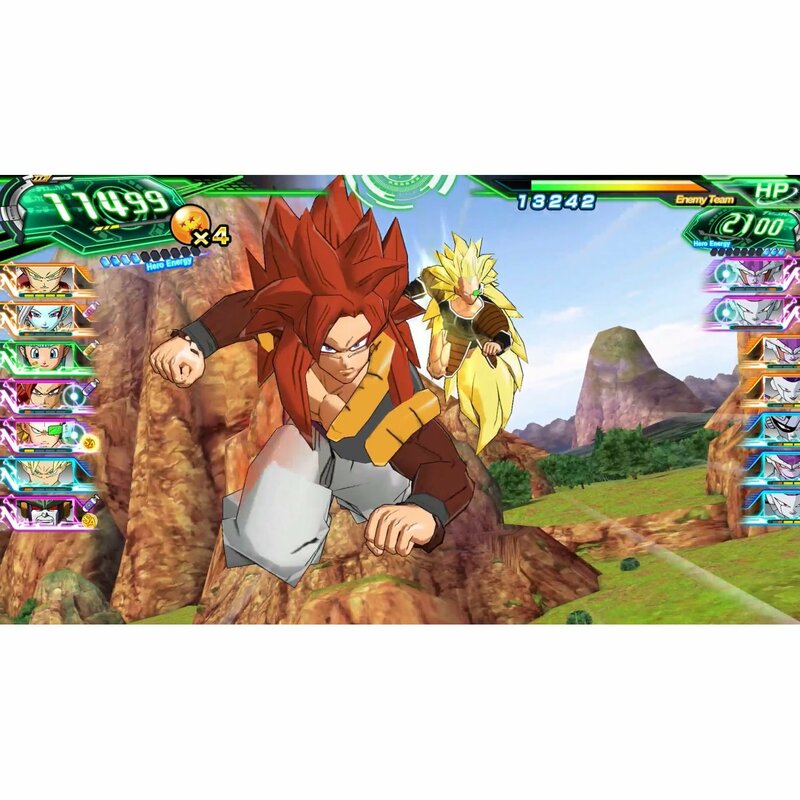 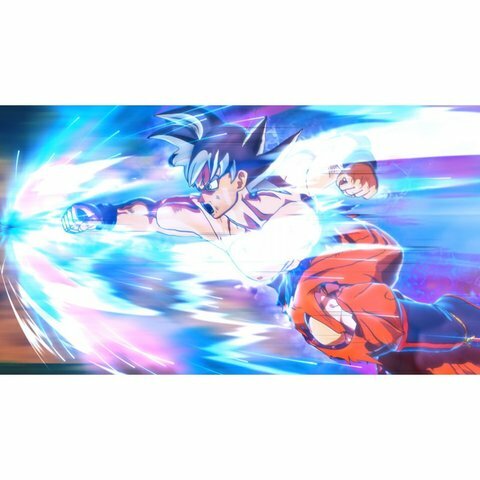 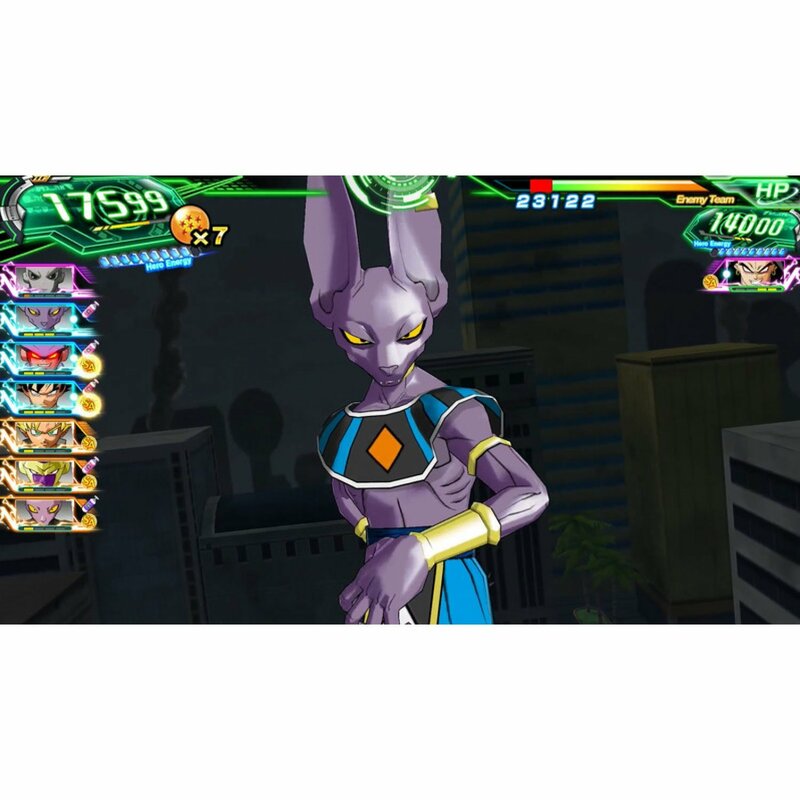 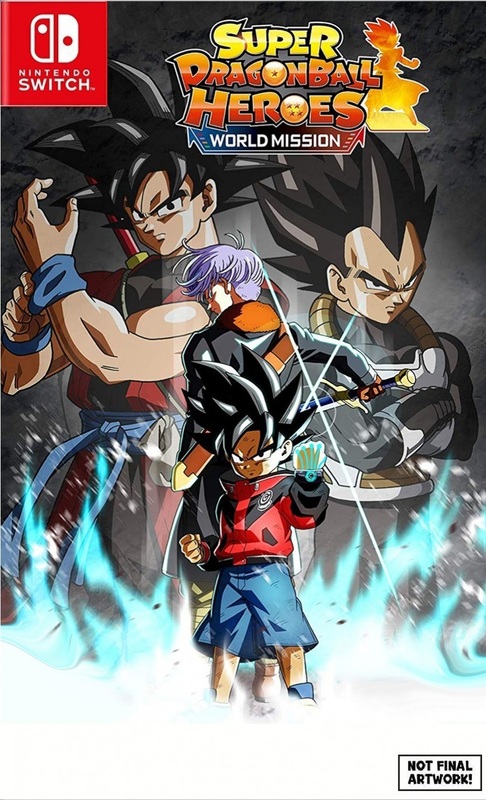 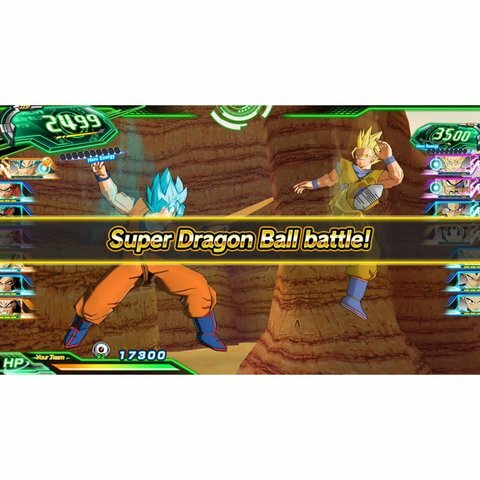 Players take on the role of Beat, the protagonist of SUPER DRAGON BALL HEROES WORLD MISSION, and follow his journey to become the world champion of Super Dragon Ball Heroes. However, when the villains from the virtual game world appear in Hero Town and start wreaking havoc, Beat jumps into the game world and teams up with famous Dragon Ball characters to restore peace in the real world. 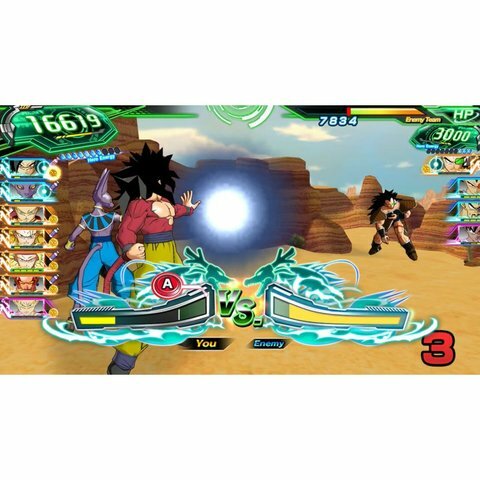 SUPER DRAGON BALL HEROES WORLD MISSION is a card battle game featuring fighters from across all the Dragon Ball universes, transformations never seen before, and a brand-new character designed by Toyotarou, the mangaka (manga creator) of Dragon Ball Super. 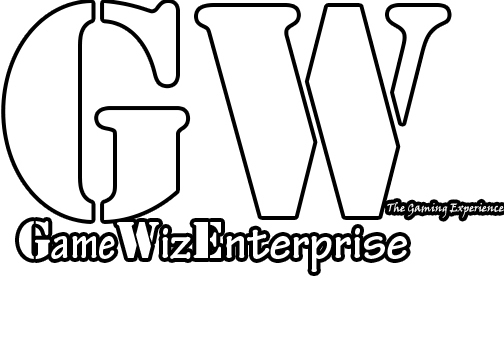 Copyright © 2019 Game Wiz Enterprise.